1.Bull markets reward risk-taking, but when the bear puts out honey, he is usually laying a trap. 2. In bear markets, indexes can remain oversold longer than most dip buyers could remain solvent. In bull markets, oversold market breadth readings lead to bounces. In bear markets, short setups often continue to work even during oversold conditions, especially during the initial stage lower. 3. Never say never. Absolutely anything can happen. Even stocks of the strongest companies can and will decline substantially during market corrections. When a market correction starts, some of your stocks will gap below your stops. Justifying holding individual positions below their stop levels, because the general market is oversold or might soon become oversold is not wise. Losses could escalate very quickly in a bear market. Act as a professional and take your next best loss. Not selling your losers means that you believe that they will outperform the rest of the available setups. Whether you are a trader or an investor, if you deal with individual stocks, you always need to have an exit strategy. If you can’t take a small loss, sooner or later you will have to take a very large loss. Consider potential future winners you might miss because of the effect of a larger loss on mental attitude & trading size. 4. 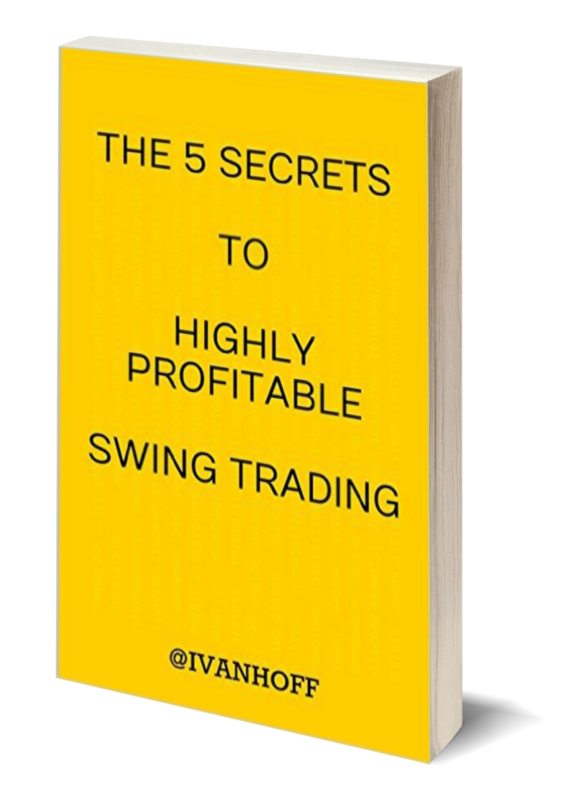 You could be right on a market and still end up losing if you use excessive leverage. Bear markets are very volatile. A small move against your overleveraged position could take you out. This is why averaging down in the midst of a correction is not for most people. It takes a strong stomach and a very deep pocket. 5. In bull markets, oversold technical readings lead to a bounce. In bear markets, you need a major news change like FED or ECB announcement for a rally. Some of the most powerful rallies happen below declining 200-day moving averages. 6. When you are in a losing streak, you can’t turn the situation around by trying harder. Go to cash in order to gain some objectivity. Take a break from the markets. 7. 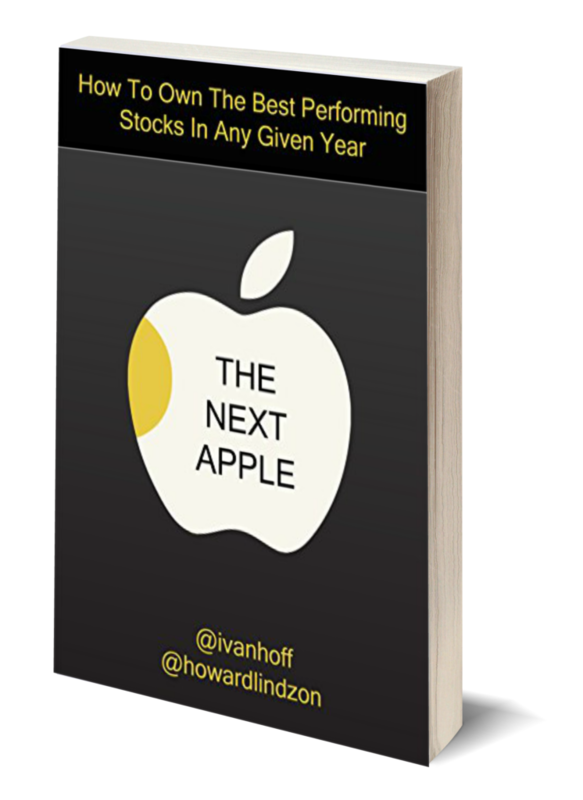 Buying stocks of companies, which products & services you love and use works great in a bull market. Not so much in a bear market. 8. Price action might impact fundamentals just as much as changes in fundamentals can impact price action. Sustained lower stock prices eventually lead to worse fundamentals in many cases. Low P/Es today often foreshadow lower earnings in the future. 9. Recency bias and placebo effect rule much of market’s action. Price action often defines the tone of news. Scary headlines tend to appear after markets break down. Positive headlines appear after markets bounce. With other words, the market is better at predicting the news than the news is at predicting the market. 10. Appreciate all trending markets – up or down. A downtrend is better than a choppy market. In fact, stocks tend to move a lot faster during corrections. Corrections are rare and a good trader knows how to take advantage of them. In fact, a good trader appreciates and loves corrections, because they provide incredible opportunities – first on the short and then on the long side. A correction is among the best things that could happen to a prepared trader with a plan of action. 11. When most people feel like buying the dip is a good idea, it is usually not. When most panic and start wanting out at any price, it is time to enter for trade. It is easier said than done. It is not something that can be quantified or explained. It is something that has to be experienced, multiple times. One hint regarding bottoms: they are made by heavy buying, not heavy selling (even though the latter is often a prerequisite). 12. 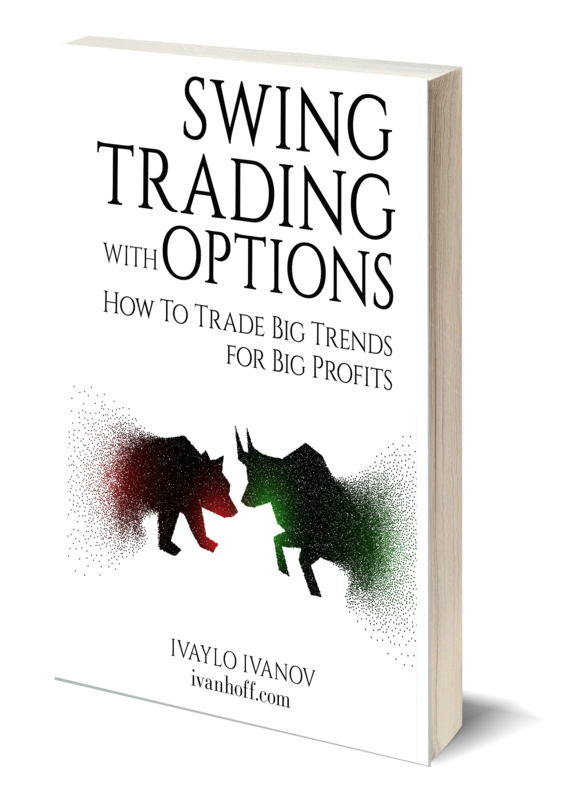 80% of bear markets or steep corrections is choppy price action, which might whipsaw both bulls and bears. 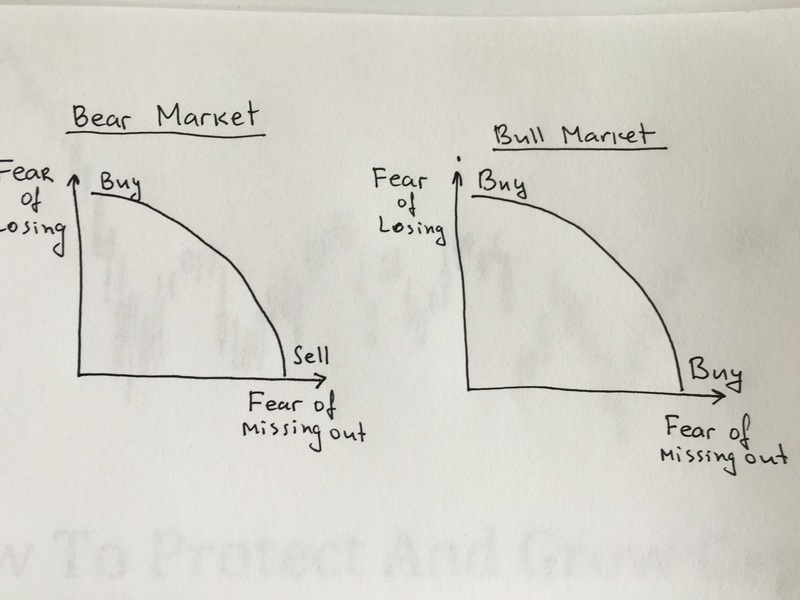 Long bear markets make smart traders appreciate bull market a lot more, not take them for granted and take a lot better advantage when they come back. They always do. 13. 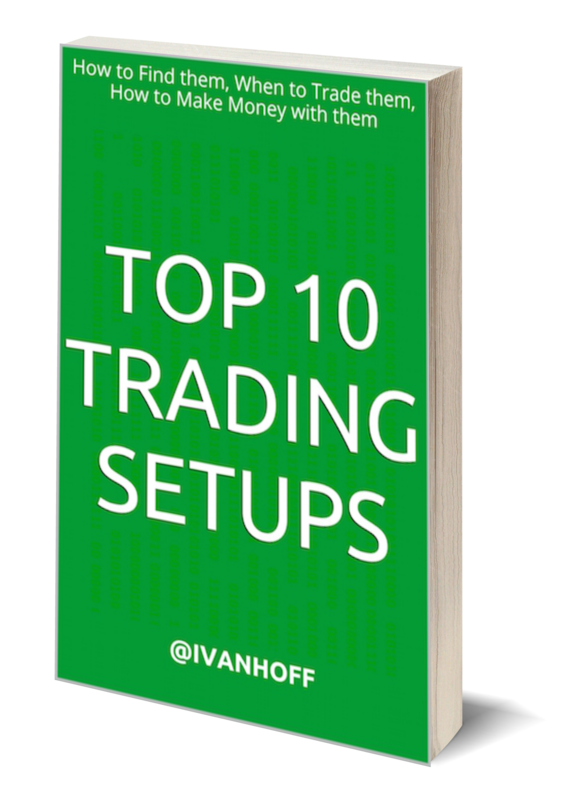 Bear markets turn investors into day traders and traders into buy & hold investors. By the time a bear market is over, most active market participants are conditioned to take small gains. This might turn into a drawback in the initial stages of a recovery, when markets become less choppy and trend better. Don’t worry about what the markets are going to do, worry about what you are going to do in response to the markets. In the end, we should focus on only what we can control: our market exposure, equity selection, entry, exit and position size. 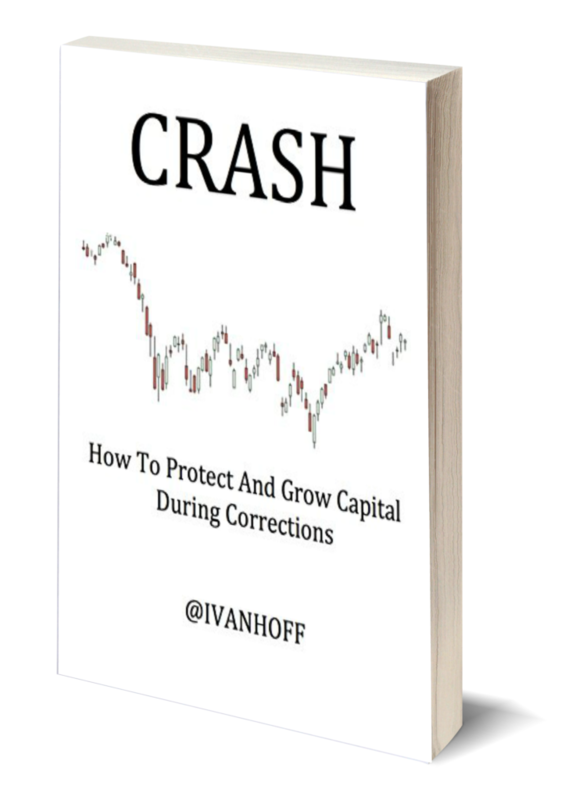 Check out my book, CRASH – How to Protect and Grow Capital during Market Corrections.